1. 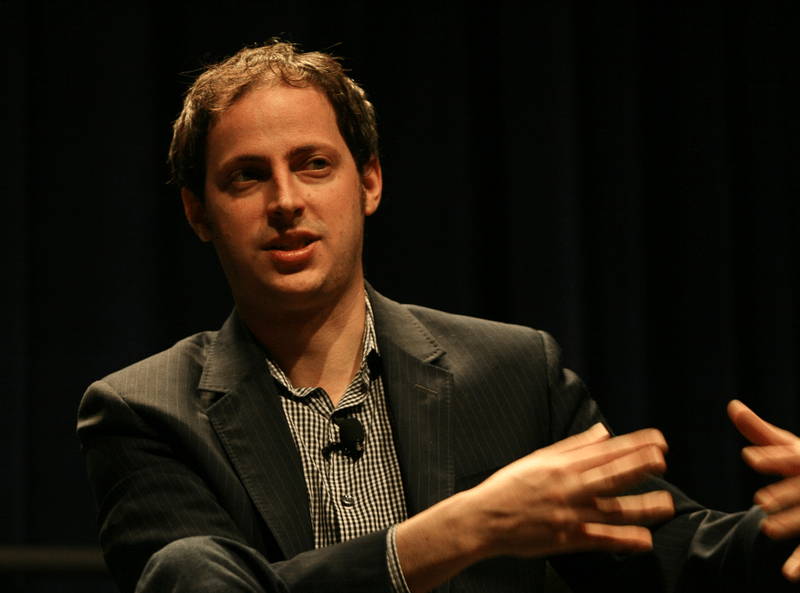 Nate Silver, “wunderkind” (pronounced: “brand”) and statistics whiz who left the New York Times last year to launch his own site under ESPN, FiveThirtyEight, is speaking at Zellerbach Hall on Sunday, May 4, at 4 p.m. More information about the event (and tickets) are available here. 2. In case you haven’t had your fill of nerds the Internet loves, comedian/palindrome expert/drawer of charts Demetri Martin will also be making jokes at Zellerbach Hall on Thursday, May 8, at 8 pm. You can find tickets here. 3. Bay Area Dance Week ends this Sunday, so get in on those awesome free dance workshop deals that are happening all around the Bay. You can find more details here. 4. Dog Day Afternoon is a classic film with lasting appeal decades after its release, but few know the details about the thieves featured in the film. “The Dog,” a new documentary from Allison Berg and Frank Keraudren explores the life of John Wojtowicz, one of the real-life robbers who was in on the heist in order to pay for his wife’s gender-reassignment surgery. “The Dog” is being screened at the Pacific Film Archive at 8:30 p.m. on Sunday, May 4. Tickets and more info here. 5. On Saturday evening, May 3 at 8 p.m. in Hertz Concert Hall, the UC Berkeley Symphony Orchestra is performing Mahler’s Symphony No. 2 alongside the University Chorus and UC Alumni Chorus. Information on the program is listed here. 6. Ah, it’s the first weekend of the month, which means admission to the Oakland Museum of California is free! With exhibits on the history of vinyl records and galleries on the history of California, the Museum is a perfect place to take the dude you asked out from your Sociology discussion, or your parents who decided Dead Week was the ideal time to visit Berkeley.